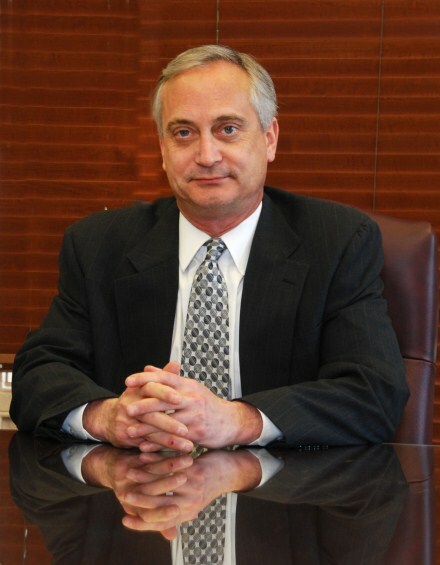 Dr. Paul Kasunich has extensive experience at both the K-12 level as well as higher education. Dr. Kasunich earned a B.S. in Economics, M.A. in Education and an EdD in Education from Duquesne University. Dr. Kasunich served in multiple capacities in the K-12 educational level for approximately twenty years. His roles ranged from classroom teacher, to building principal, to superintendent. In addition, Dr. Kasunich has been actively engaged in higher education in a variety of capacities. In addition to teaching on-line classes at both the Masters and Doctoral levels, he has also collaborated with third party content providers to revise online courses as well as create new online programming. Dr. Kasunich’s subject matter expertise include the areas of curriculum, instruction, program evaluation and educational leadership. His research methodology expertise include qualitative and quantitative models. In his spare time, Dr. Kasunich partners with the Pittsburgh Penguins of the National Hockey League to create and deliver on ice instruction for children ages 5-10.